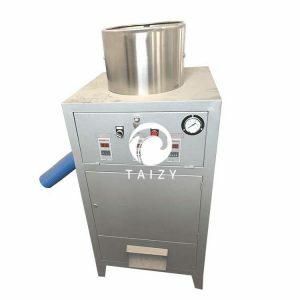 Garlic peeler machine is also called cashew peeling machine, hazelnut peeling machine, peanut peeling machine. 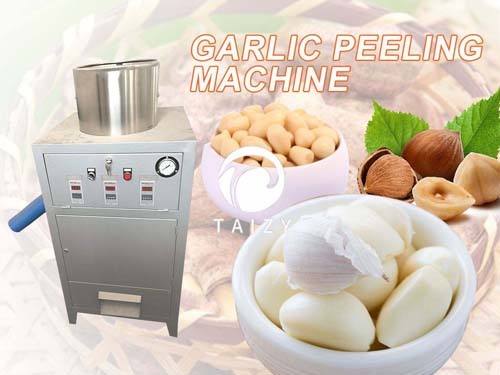 Garlic peeling machine has the advantages of good peeling effect, no damage, and so on. 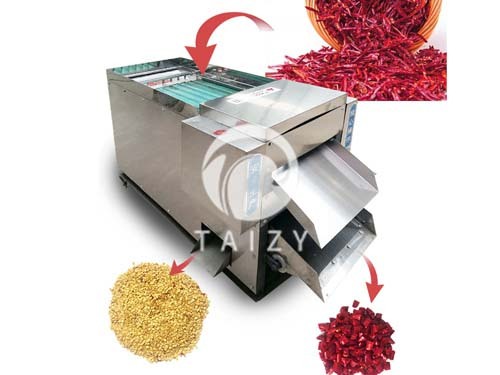 It adopts electric and gas automatic control to peel garlic naturally. 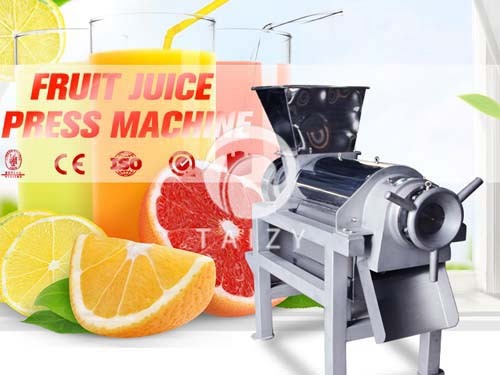 It is a high-tech, high-efficiency peeling machine. Peel the garlic with a wet garlic peeling machine, the garlic needs to be blistered and then rubbed with a rubber rod. 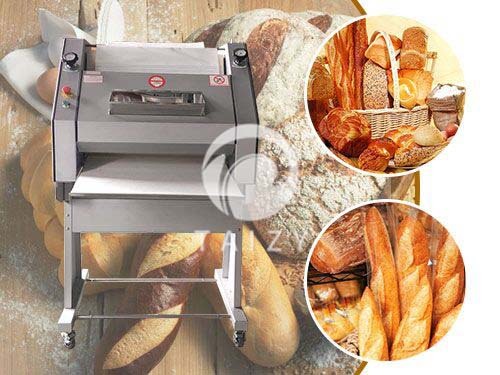 Disadvantages of wet peeler machine: the damage rate of garlic is very large, and the water consumption is large, water pollution is caused, unpleasant smell is produced, other problems. 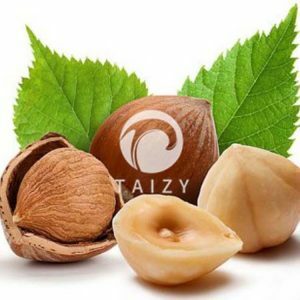 Taizy dry garlic peeler machine overcomes these problems. 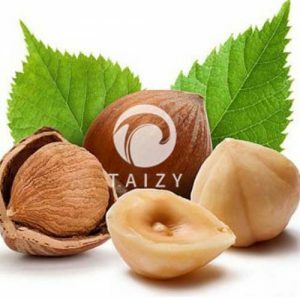 It has the characteristics of large output, simple operation, safety, small floor space and no harm to the nuts. peel the garlic. The peeled garlic is no trace and no damage. The machine needs to be equipped with an air compressor. The garlic peeling machine uses the pneumatic principle to take off the garlic skin. The peeled garlic has no damage, which meets the national environmental sanitation standards and meets any conditions for export. 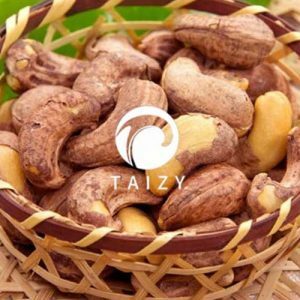 It can also be used for peeling dry peanuts, pine nuts, cashew, hazelnut, and peeling of agricultural products with the film. The garlic peeler machine peels the garlic skin with high power air compressor airflow strength. The peeling rate and the quality of the finished garlic are directly related to the air compressor. With the right air compressor, the peeling effect will be better. It has the characteristics of stable performance, practicality, safety, easy maintenance, and easy operation. Using the strength of the air compressor air to peel off, no damage to the raw materials. 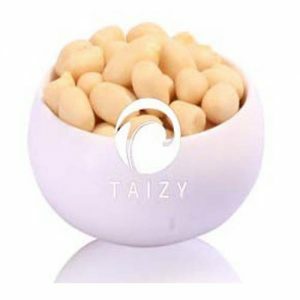 Using a specially designed peeling principle, the garlic is completely free of blades and hardness during the peeling process, thus ensuring the integrity of the processed product. 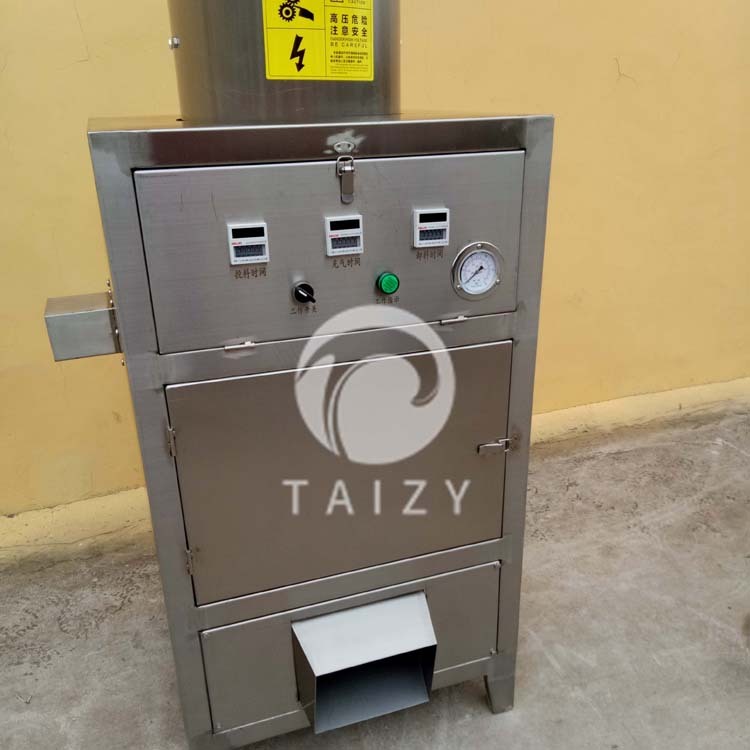 Automatic dumping device, automatic separation of garlic and garlic skin. 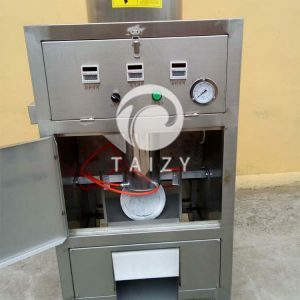 This garlic peeler machine adopts the most advanced dry peeling process to ensure the garlic is not damaged after peeling. It has the characteristics of labor-saving, energy saving, and high-efficiency. No matter the size of the garlic cloves, they can peel together. This product is widely used in deep processing of garlic, especially suitable for food processing plants, military, schools, canteens and vegetable distribution centers, farmers’ markets and other processing units or individuals.